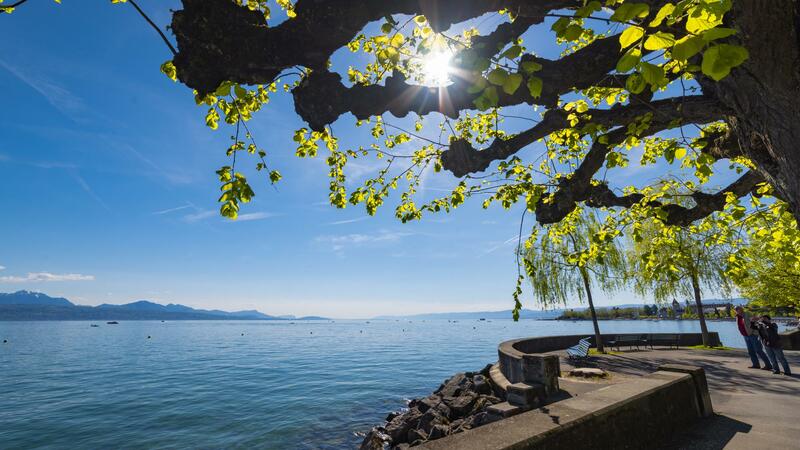 MyLausanne, Lausanne Tourisme's new official blog, launched at the beginning of the summer, shares the experiences of Lausanne people and visitors to show another face of the town. The MyLausanne blog reveals atypical routes that venture off the beaten tracks and share smart ideas, go-to addresses and unusual discoveries. The blog is a suggestion box for future travellers who seek places and activities in Lausanne that suit them and a travel journal for those who wish to share their experience of Lausanne. Tourism is evolving, communication adapts! The traveller and his or her needs and desires have evolved with the new technologies that contribute to offering new travelling possibilities: mobility, personalisation and instantaneousness. Beyond travelling, we seek today to live an authentic experience. Lausanne Tourisme has therefore decided to cater for these new needs and behaviours by adapting its content platforms and communication. 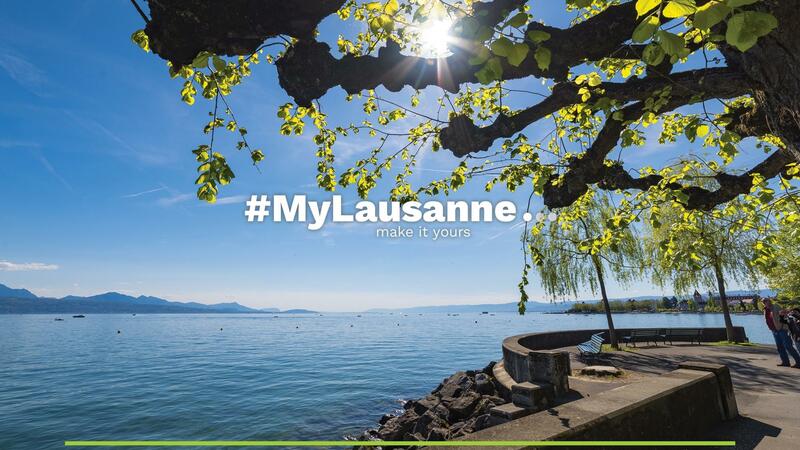 The My Lausanne identity, present since a few years on social media, has successfully developed an active community on Facebook with more than 69,000 fans, on Twitter with 8,350 followers and on Instagram with 6,300 subscribers. 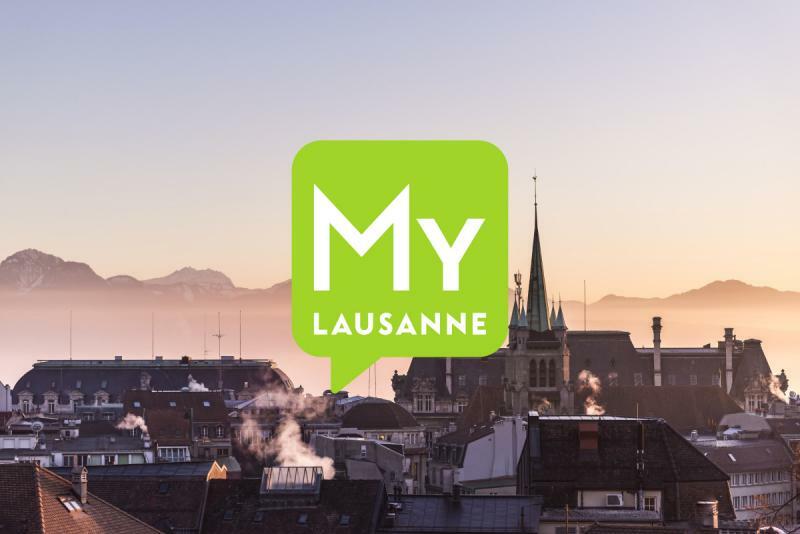 It was therefore perfectly logical to develop the my-lausanne.com blog, a responsive platform in French and English, together with the Wax interactive agency in Lausanne. The MyLausanne blog, a participatory project! Lausanne, the small San Francisco as it is often called, reveals itself through posts and photos showing its thousand facets. In the MyLausanne blog, readers discover the stories of experiences of visiting bloggers or regular travellers, but also those of Lausanne inhabitants, the “insiders” who reveal the smart ideas and go-to addresses in Lausanne, as well as their love of this town through the Lausanne way of life. By giving a voice to the visitors, tourists and Lausanne people, this new participatory platform highlights our heritage, go-to addresses, experiences and routes to be explored. Their views are therefore more emotional than informative, linked to real-life happenings that become an inspiration for future visitors. It is also the desire to make local people – our best ambassadors – more visible, as they are the ones who actively take part in the local life in the town and on the web, and who can benefit from the MyLausanne blog's international notoriety.